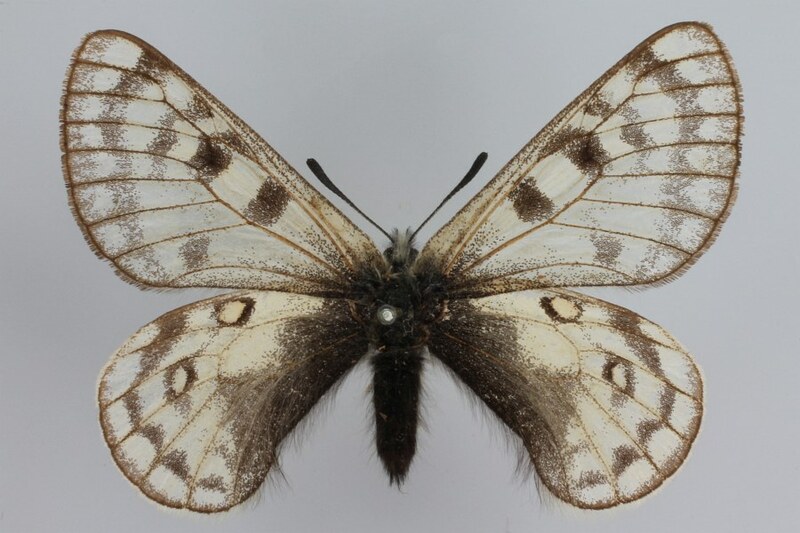 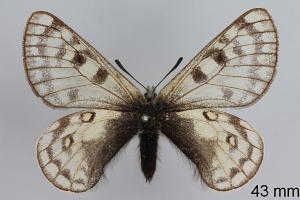 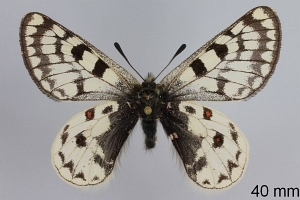 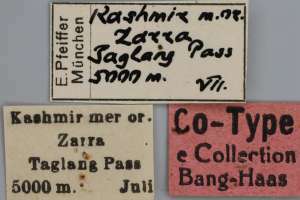 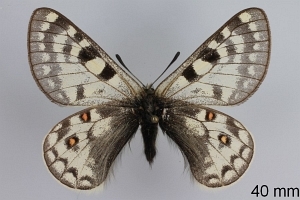 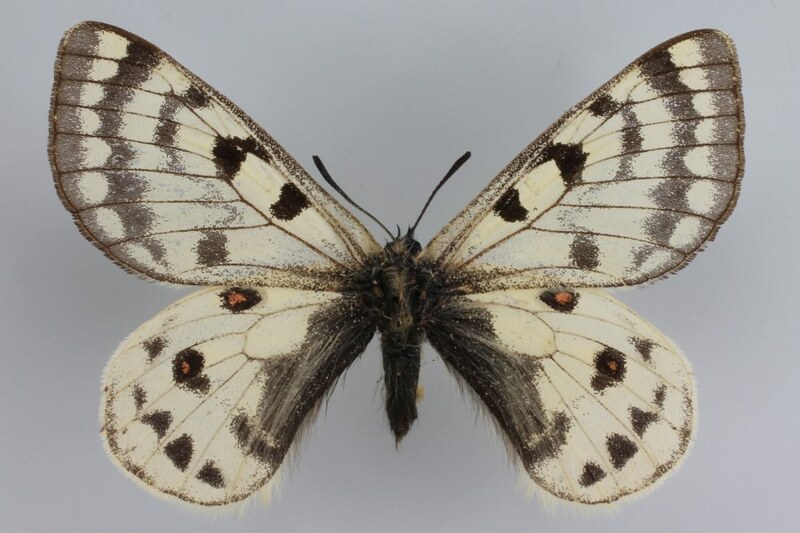 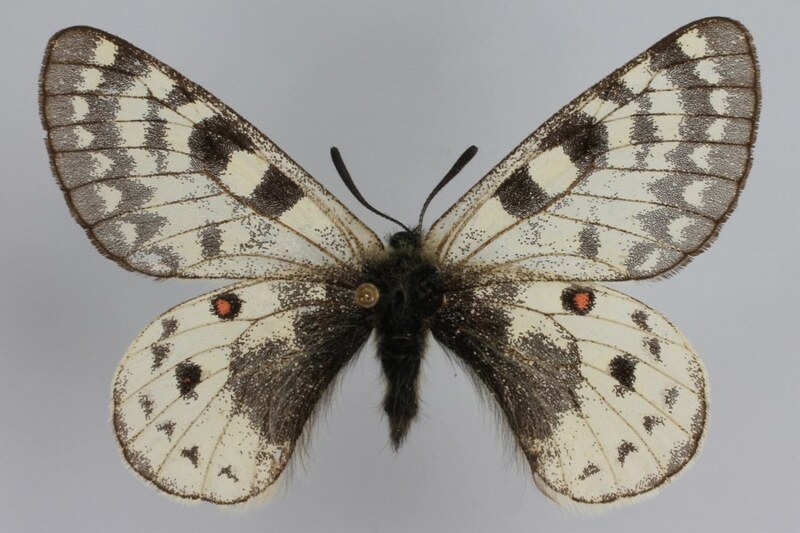 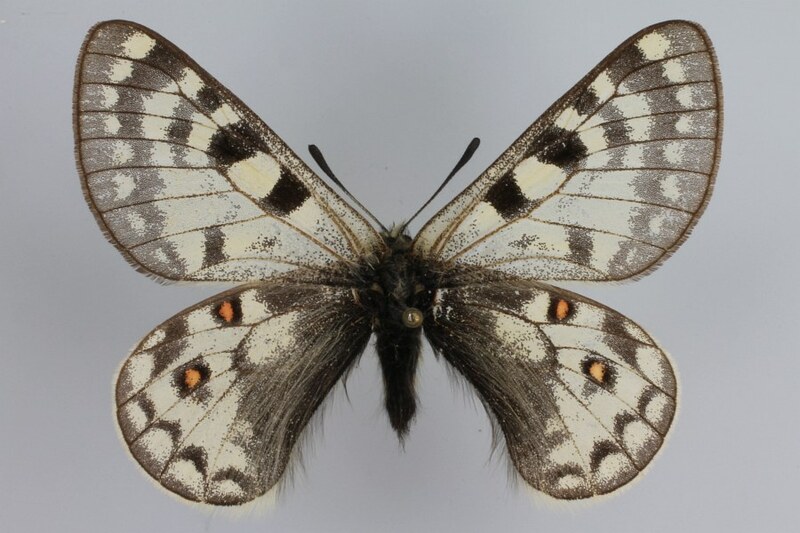 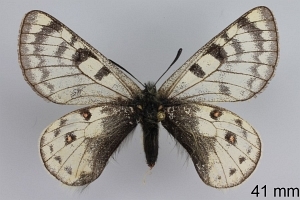 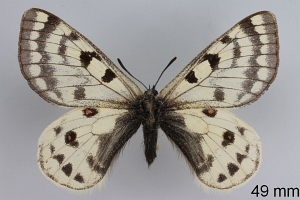 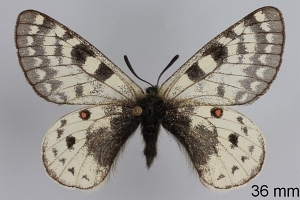 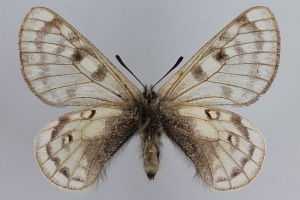 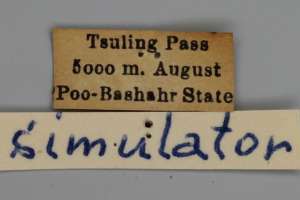 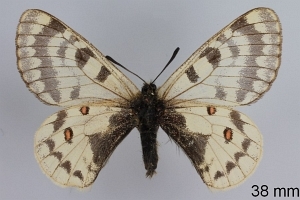 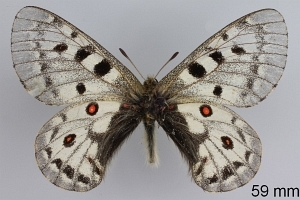 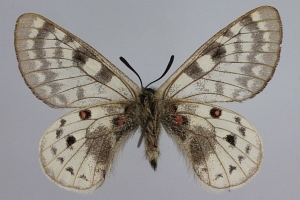 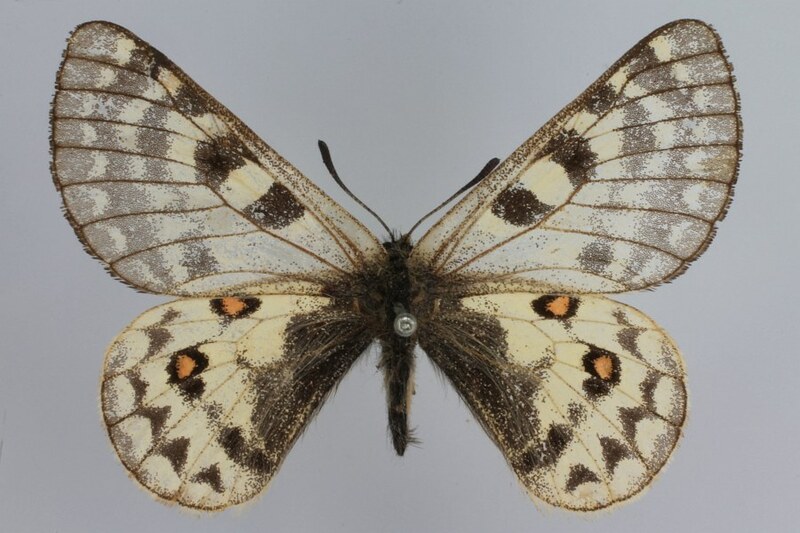 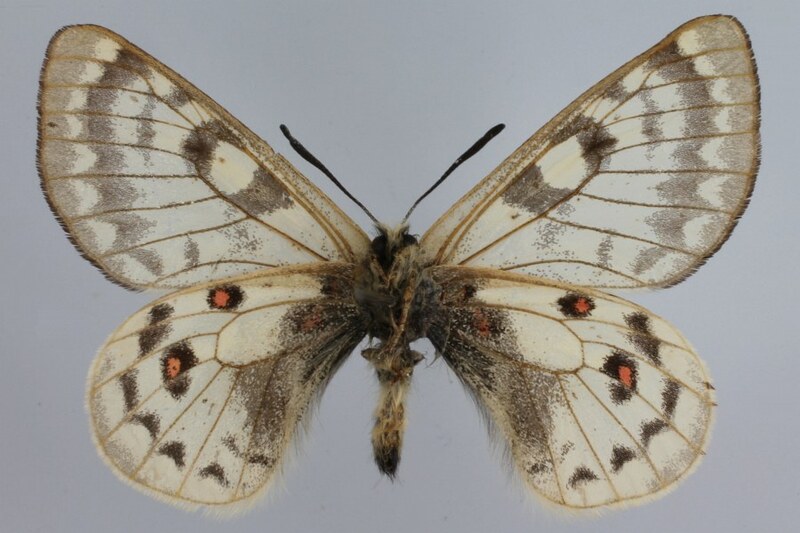 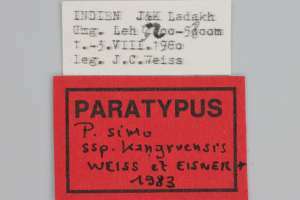 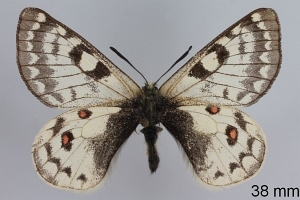 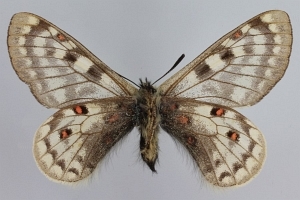 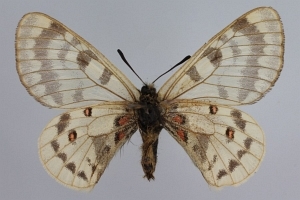 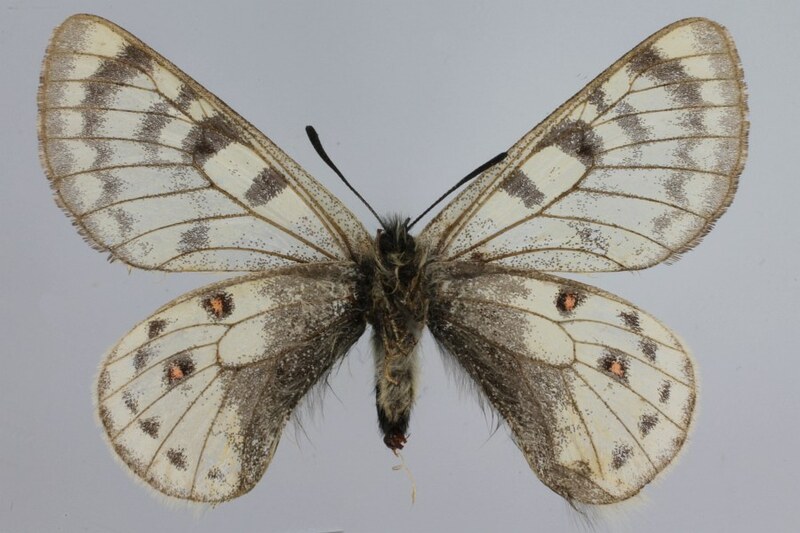 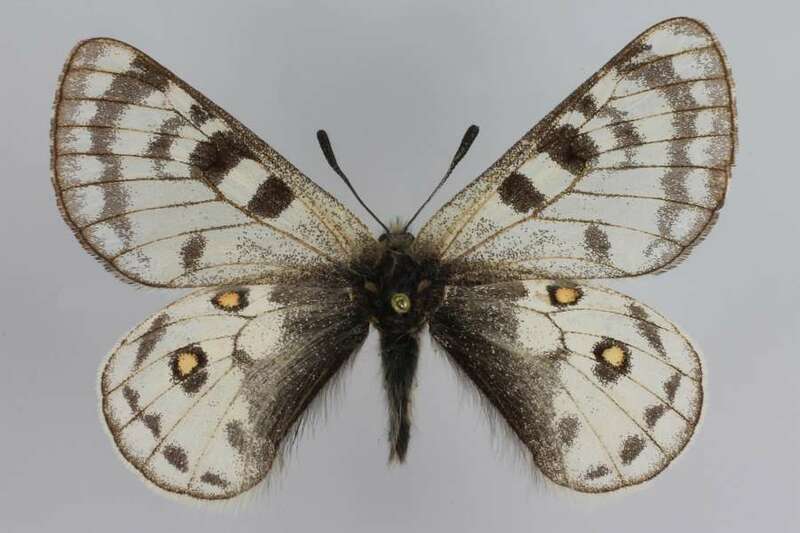 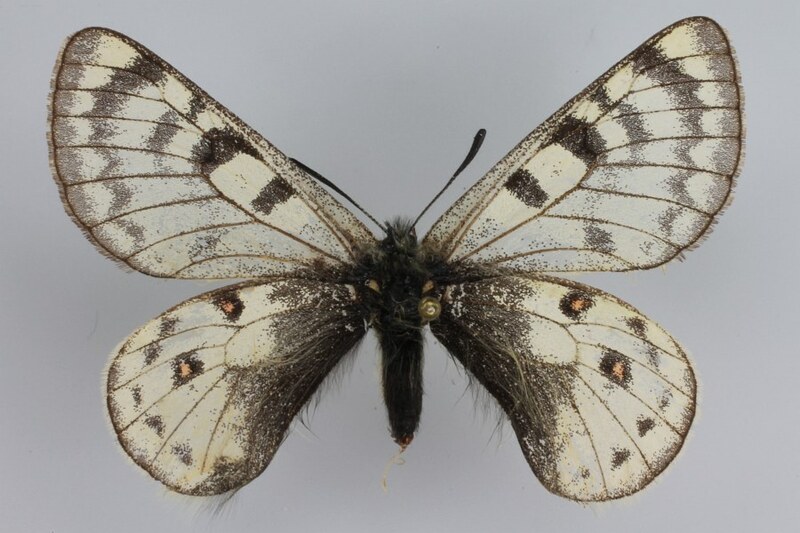 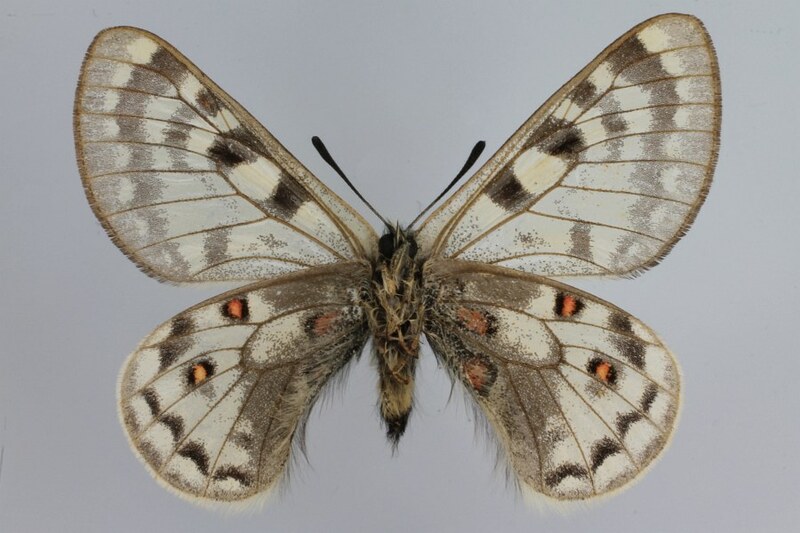 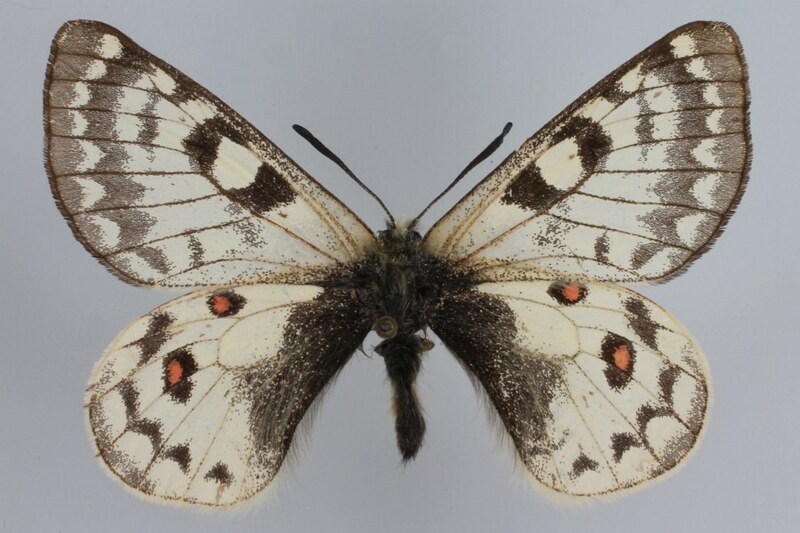 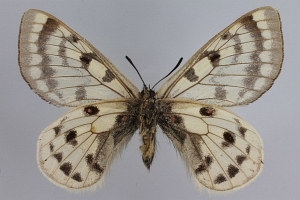 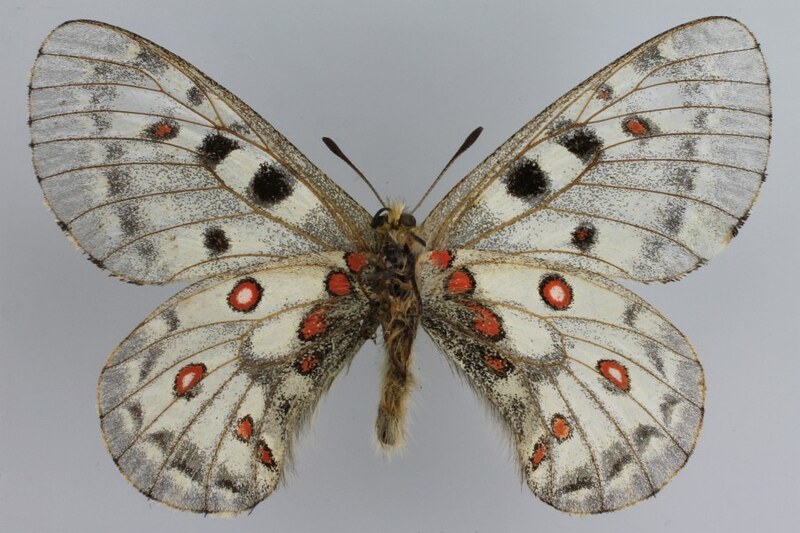 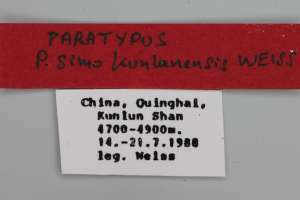 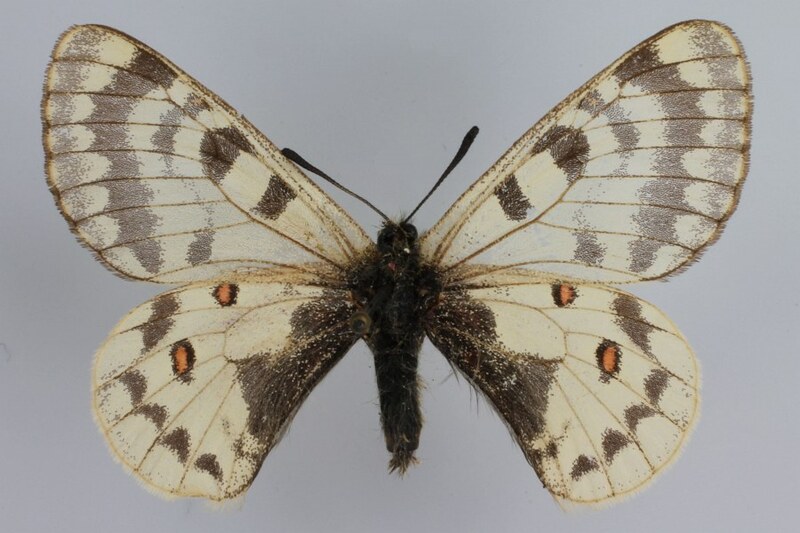 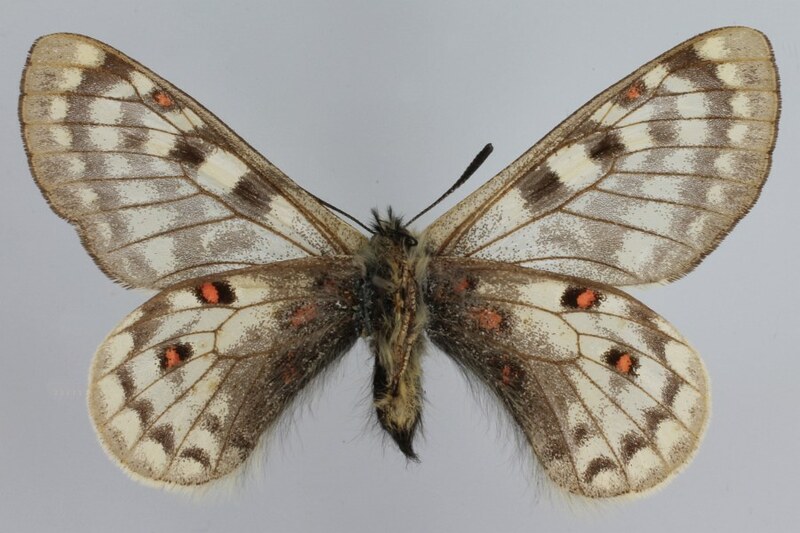 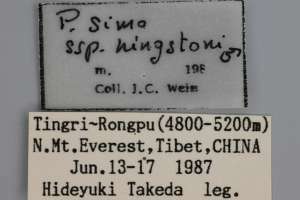 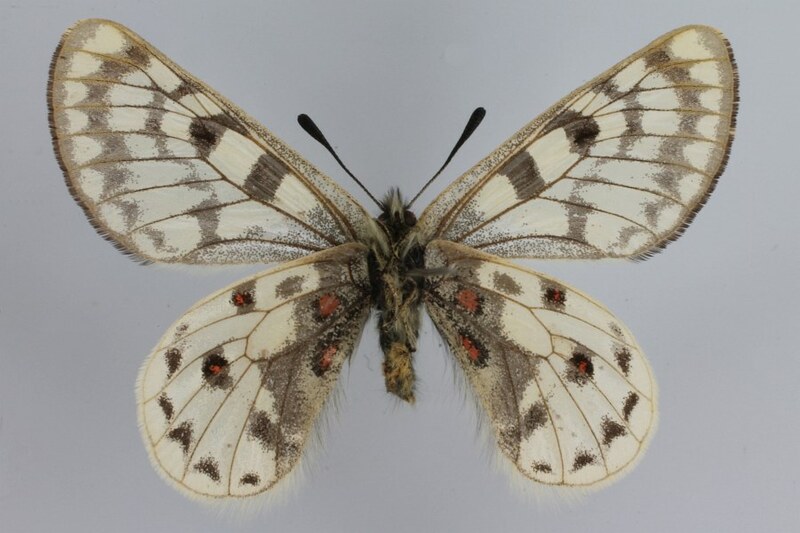 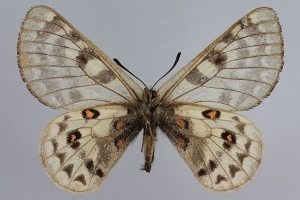 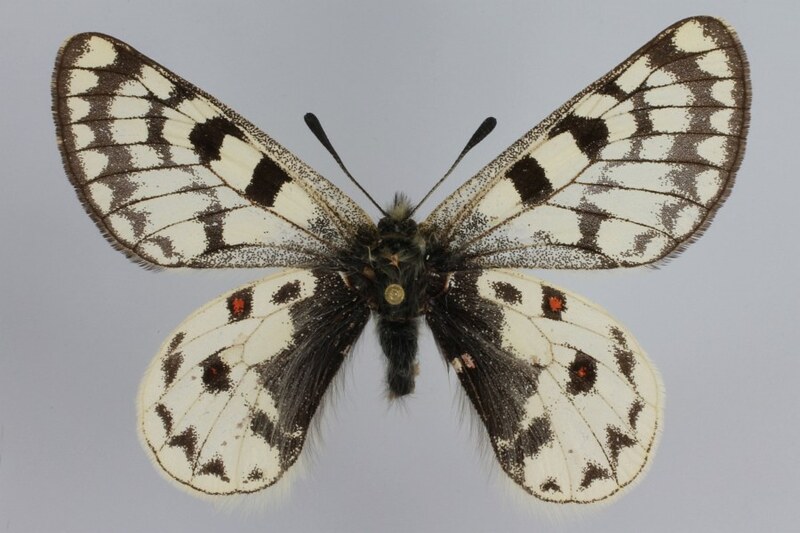 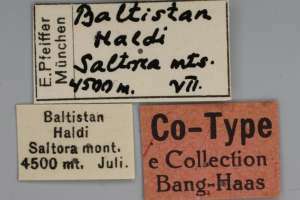 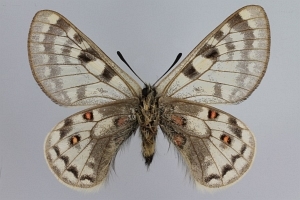 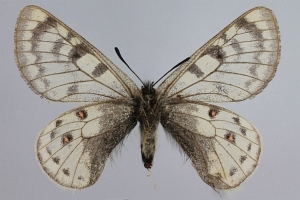 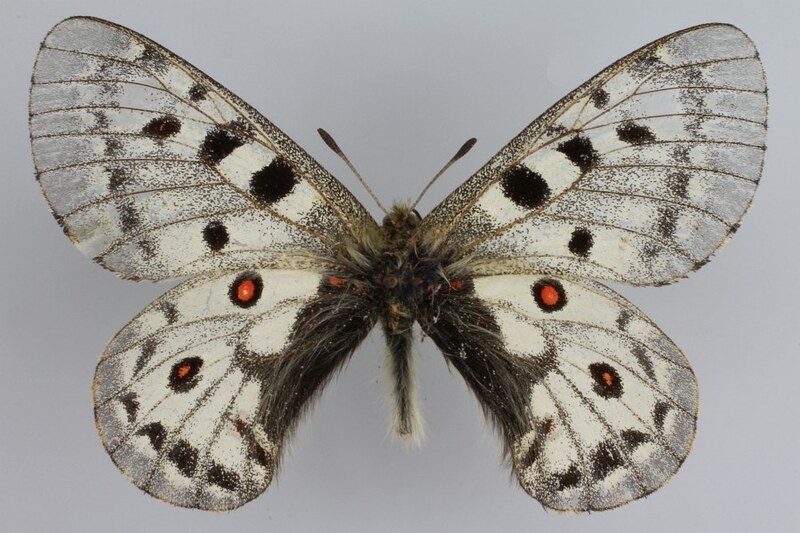 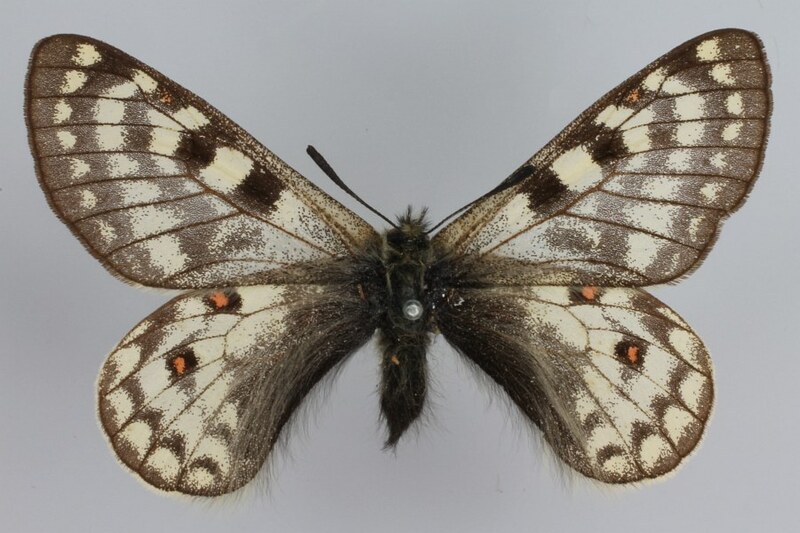 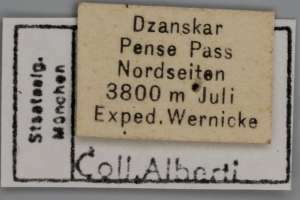 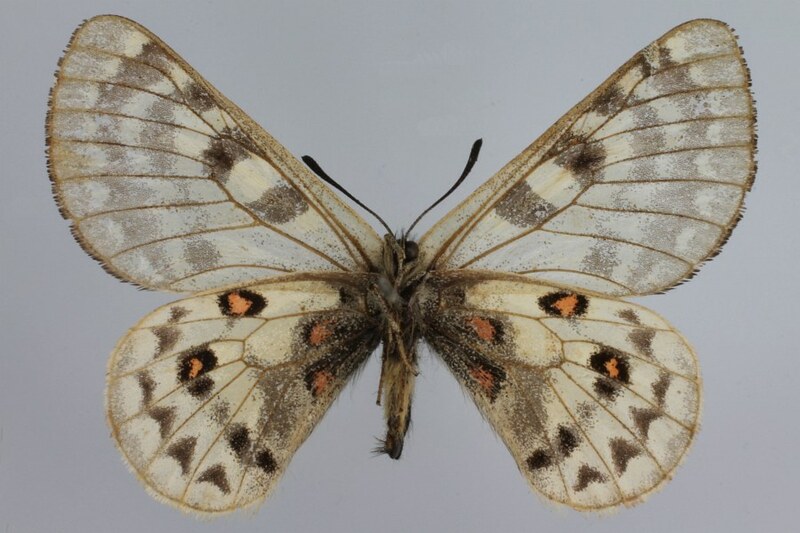 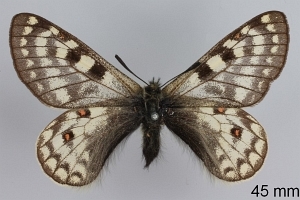 KORB (2018: 98-99): “Lectotype of Parnassius gylippos Fruhstorfer, 1903, male specimen, selected by Kreuzberg, designated here, labelled (Figs 1A-C): yellow paper, printed with handwritten two last lines: ‘GART | Exemplar und Eti- | ketten dokumentiert | specimen and label | data documented | RD | 24.1. 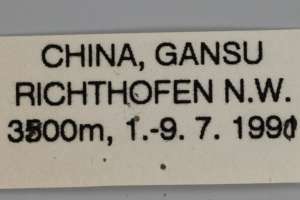 2002’; white paper, printed with handwritten numbers ‘Figuré par R. Verity | Rhopal. 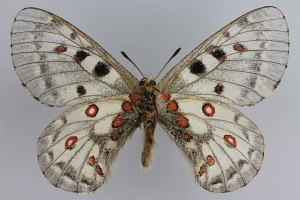 Palaearctica | Pl. 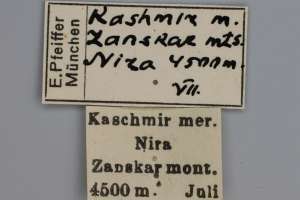 XVII fig. 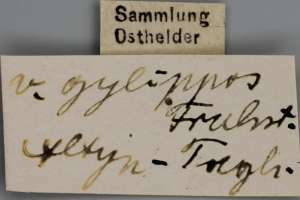 27’; white paper, printed with handwritten last line ‘Ost-Turkesten | (Aksu) | Rückbeil jr. 1900’; red paper, handwritten ‘gylippos Fruhstorfer | 1903 Lectotypus ♂ | Kreuzberg design. 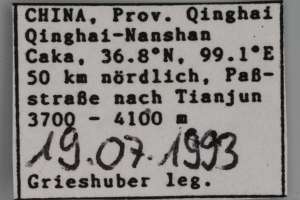 | 22.09.1989’. 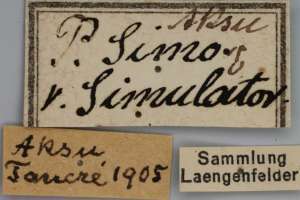 Lectotypus-Festlegungen der ssp. 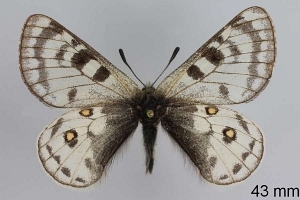 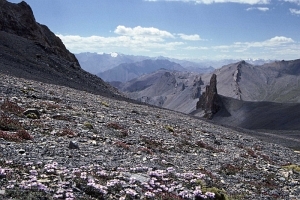 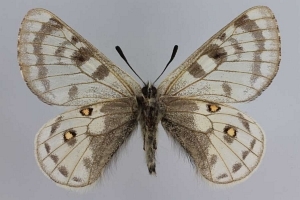 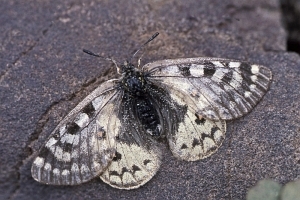 simulator und gylippos: KORB, S. K. (2018): On three unpublished lectotype desicnations and on the status and positions of Kreizbergius simo-group taxa (Lepidoptera, Papilionidae). 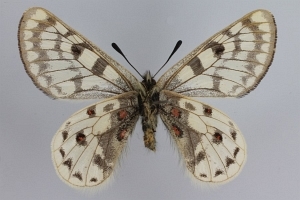  Entomologist's Gazette 69 (2): 98-106.